With the middle of summer approaching and the temperatures heading north, it is county fair time in Siouxland. 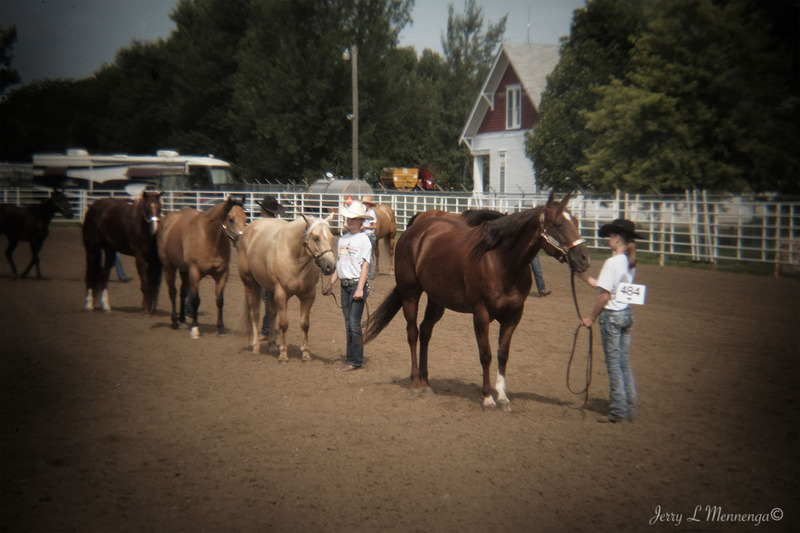 The Sioux County Youth Fair is underway this week with other area fairs beginning as well. The fairs generally run a week with a large emphasis on the 4-H kids and their livestock or smaller animal exhibits as well as crafts and other skills learned. As a youngster who grew up on a farm, my brothers and I participated in 4-H projects. Those times have changed as there are now fewer small farms and in some respects less “farm kids” who participate. 4-H shifted its perspective a number of years ago and began to seek “city kids” more actively to participate. It is a good organization much like Girl Scouts and Boy Scouts teaching youth to follow through on projects and participating in character building activities. Those who exhibit animals have to keep substantial records of the care given as well as demonstrate knowledge about that particular animal breed. It can be time consuming but one learns so much from doing. I like to see the kids exhibits and watch them show their animals, which brings back memories of my own participation. Some of which I can laugh about today, but then, not so much. And it’s nice to see the continuation of 4-H and the kids enjoyment in participating.